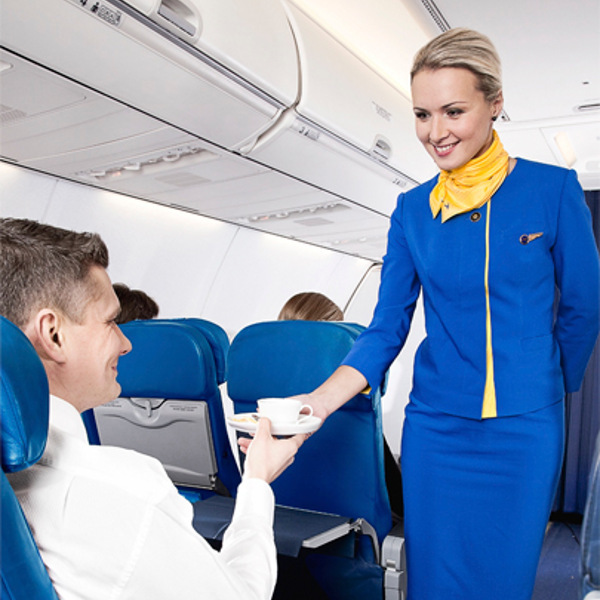 Ukraine International Airlines offers more direct scheduled services from Ukraine to Europe than any other airline. 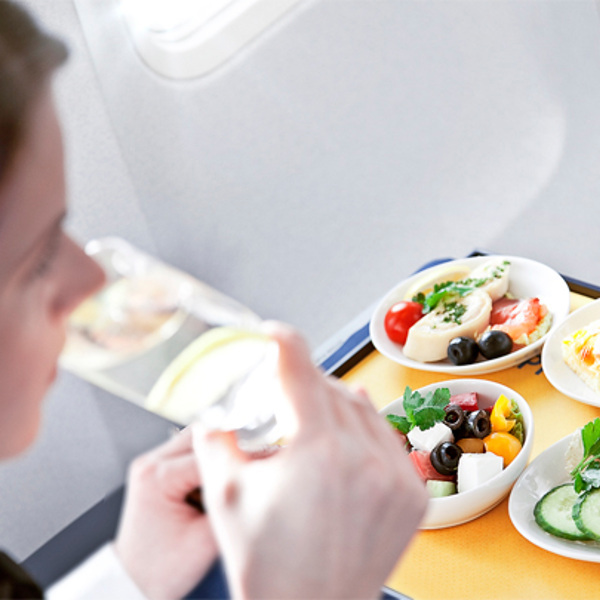 Passengers travelling Economy Class can pre-order their meals before flight departure, ensuring you get only the best of what’s on offer! UIA is the only airline in the Commonwealth of Independent States to perform full technical maintenance on its own fleet. Ukraine International Airlines, simply referred to as its abbreviated form, UIA, is Ukraine's number one air carrier. UIA started its journey in 1992 as one of the first airlines from one of the former soviet states and has grown from strength to strength with over 40 destinations currently in its reach. UIA has expanded rapidly over the last few years to become a global player in commercial aviation. Clearly not content with its current growth, UIA shows no signs of slowing down with new routes announced yearly. Book Ukraine International Airlines to Kiev, Simferopol, New York, and other exciting destinations! All passengers are allowed one piece of hand luggage, not exceeding 12kg. Passengers flying Economy and Premium Economy are permitted one piece of luggage weighing no more than 23kg while Business Class passengers are permitted one piece of luggage no more than 32kg. Save time at the airport when you check in online. This option allows you to choose your preferred seat and download your boarding pass. Online check-in opens 48 hours prior to departure and closes 1 hour prior to departure. You will be automatically checked in 12 hours before scheduled regular flight departure and 4 hours before charter flight departure and will be sent your boarding pass via e-mail. Check-in varies according to your departing destination, however, check-in and baggage drop-off for most UIA flights open 2 hours and close 40 minutes before departure. Business Class passengers can enjoy dedicated check-in, comfortable spacious marine-blue leather seats, extra legroom, a selection of delicious specially-created meals and enjoy dining at any time they wish. Premium Economy passengers can sink into comfortable recliners and enjoy extra legroom as they indulge in the scrumptious selection of menus and complimentary drinks. Economy Class passengers will be offered two servings of complimentary meals, snacks and drinks, and comfortable seating options. The flagship airline of Ukraine operates both domestic, international and cargo shipping services across Europe but has expanded to the Middle East, North America and Asia. 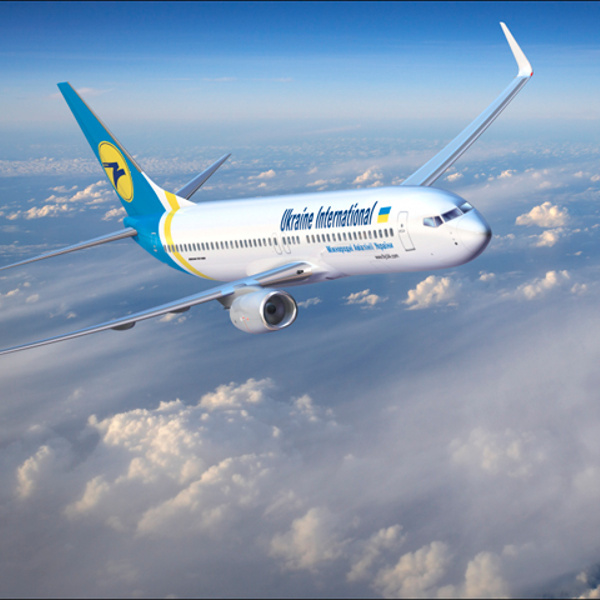 UIA transports passengers to over 40 destinations worldwide from its base of operations in Kiev at Boryspil Airport.